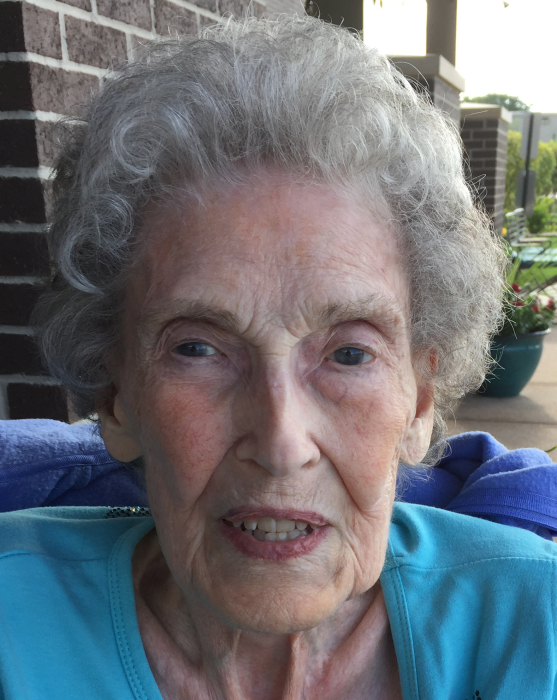 Betty S. Pfarrer, 85, of Kokomo, went home to be with the Lord at 7:20 am Tuesday, September 4, 2018 at Century Villa Nursing Home in Greentown. She was born August 5, 1933 in Sevierville, TN to Arlie B. and Maude (Huskey) Bryan. She married Ronald T. Pfarrer on September 1, 1956 in Kokomo. Ron preceded her in death on February 12, 2009. Betty worked as an accounting assistant for Cuneo Press and Kolux in Kokomo before becoming a full time mother. She graduated from the Indiana Business College in Kokomo. She enjoyed painting, crocheting, sewing and watching the birds that came to her backyard. The support and friendship from her neighbors and friends was a comfort and blessing to her. Surviving family include her two daughters, Barbara (Donald) Thomas of Carmel; and Lee (Chris) Ols of Greentown. She is also survived by her three grandchildren, Christopher, Joshua and Violet Ols and one great grandson Gabriel. She was preceded in death by her parents and husband Ron.